Bonus quilting kit valued at $229 . 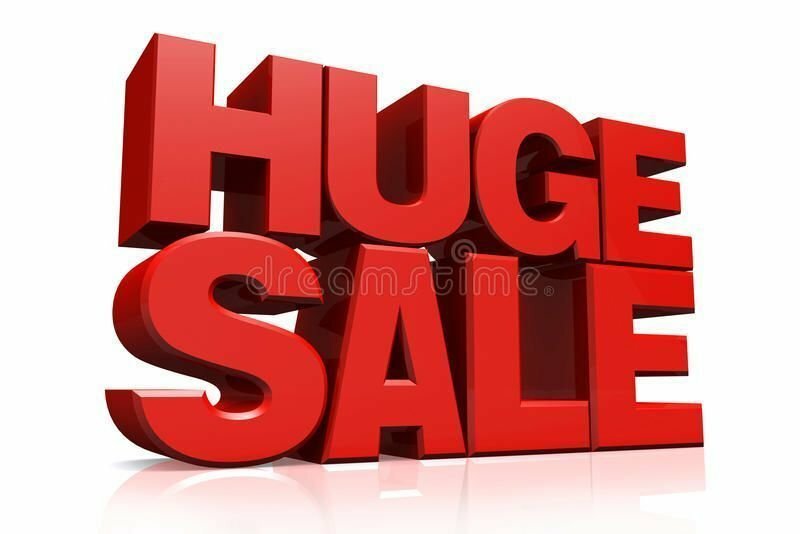 pay only $1199 and Save $300 off RRP. 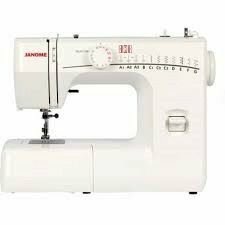 for the Janome Skyline S3 sewing machine . 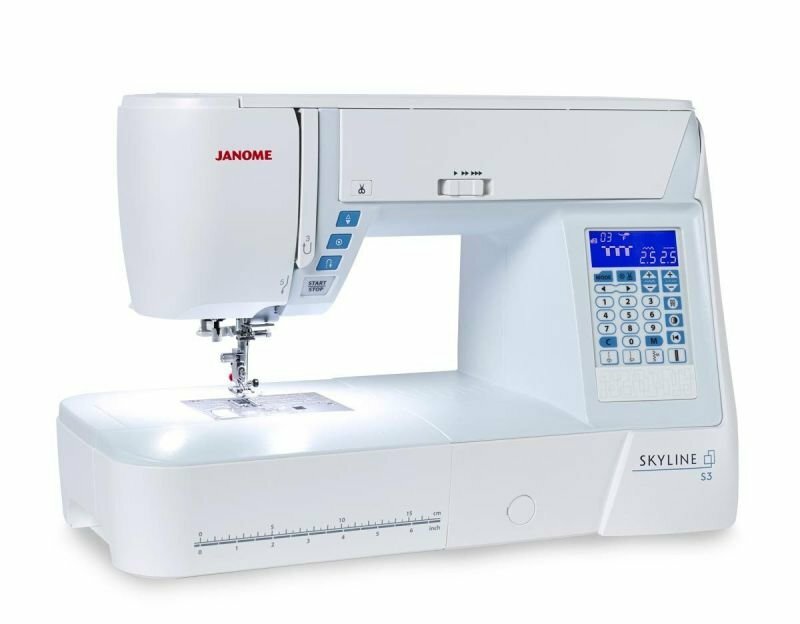 The Janome Skyline s3 sewing machine . It makes sewing quilts and basic dressmaking a breeze. . It is Ideal for quilters and dress makers alike. sews hundred plus stitches including letters and numbers. This is an ideal machine for the fussiest quilter. its sew quiet. The new Skyline S3 is the perfect sister to the S5 and is also jam-packed with powerful features. The Skyline Range has been designed for every type of sewing - every day, home decor, high fashion, patchwork and quilting. 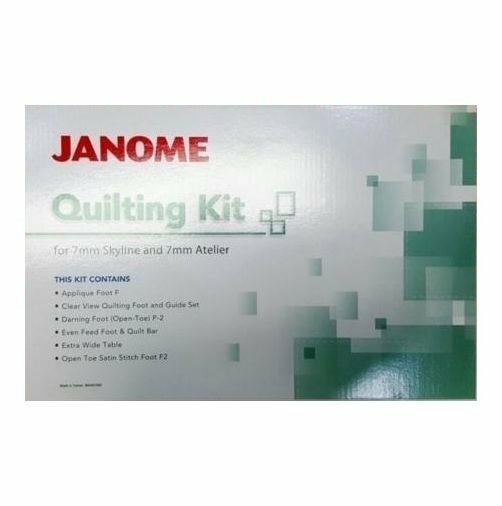 Receive this bonus Quilting kit valued at $229 when you purchase the Janome Skyline s 3 sewing machine. The Skyline S3 has a 310mm long arm with 210mm of work area to the right of the needle and an arm space of 120mm high giving you plenty of room to cope with those bigger projects. 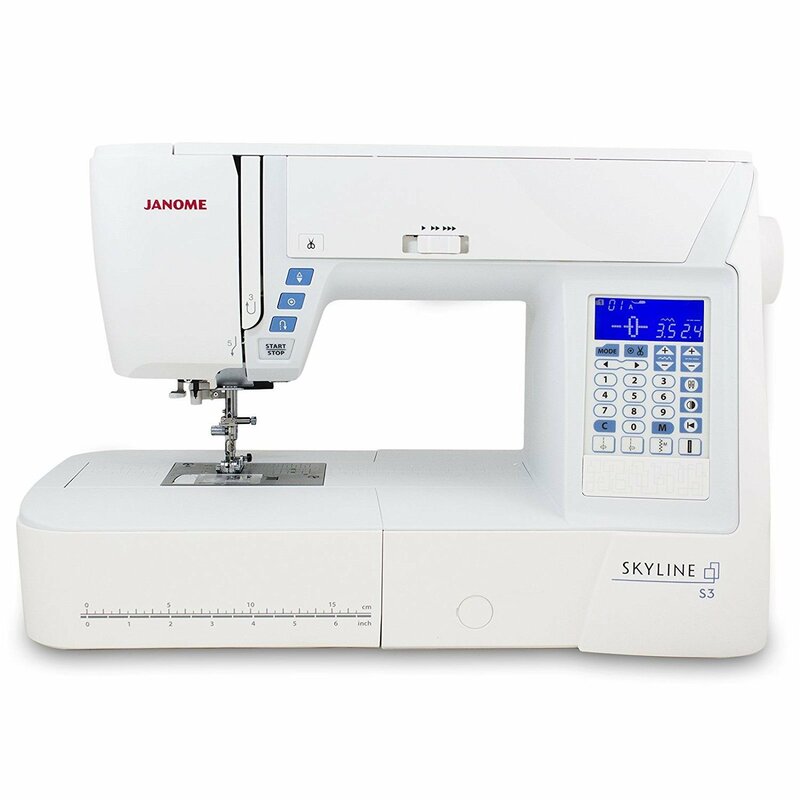 With a great range of 120 stitches including a choice of 7 styles of buttonholes plus an alphabet, the Skyline S3 offers creativity on every sewing project. Just flip up the top cover on the machine to view the huge variety of 7mm wide stitch styles available. 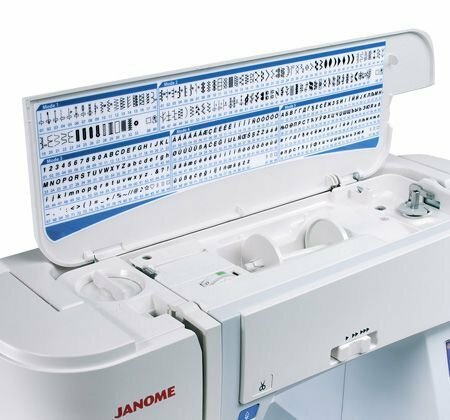 The stitch quality is excellent at speeds of up to 820spm whilst the special built-in features will help you cope with almost any sewing challenge. Control the maximum sewing speed for precision work, trim off threads with the built-in automatic thread cutter. 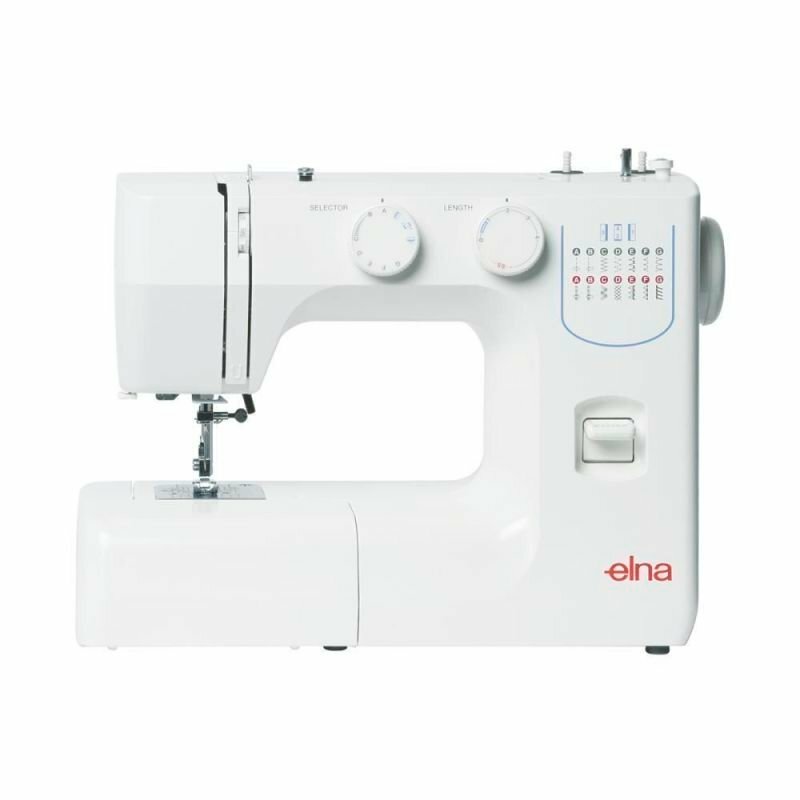 The S3 everything you need to make your sewing easier. Ultra bright LED lights in three locations illuminate the bed of the machine, providing a dazzling work area. Bobbin Winder Plate with Cutter The new bobbin winder plate has five cutting blades. Faster and smoother winding, easy thread cutting, and your bobbin is ready to go. Easy Set Bobbin Case and Cover The specially designed bobbin case and cover mean there is no need to pull long thread tails up and through when you first thread the machine. the built in cutting blades trim the tail to the correct length for a super-clean start to your stitching line. After the initial threading, the auto-thread cutter takes care of trimming and re-setting the tails each time. Easy Stitch Reference Guide Just open the top cover and with one quick glance at the stitch menu you'll find every stitch you need, from basic quilting to advanced home decor. Arranged by the essentials, with 120 built-in stitches, 7 one-step buttonholes and 2 built-in alphabets, it makes sewing a breeze. Workspace The largest workspace in its class! W 210mm x L 330mm of spacious bed space. With 210mm to the right of the needle there is room for any project.